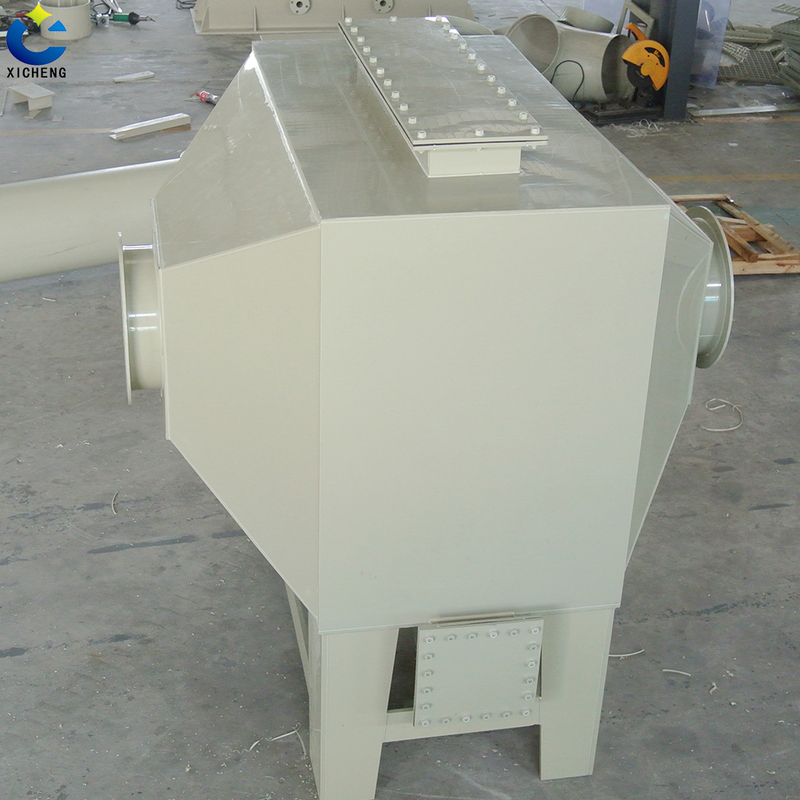 Charcoal Carbon Filter: is a highly efficient and practical organic waste gas purification and treatment device; is a waste gas adsorption odor odor of Environmental Protection Equipment products. 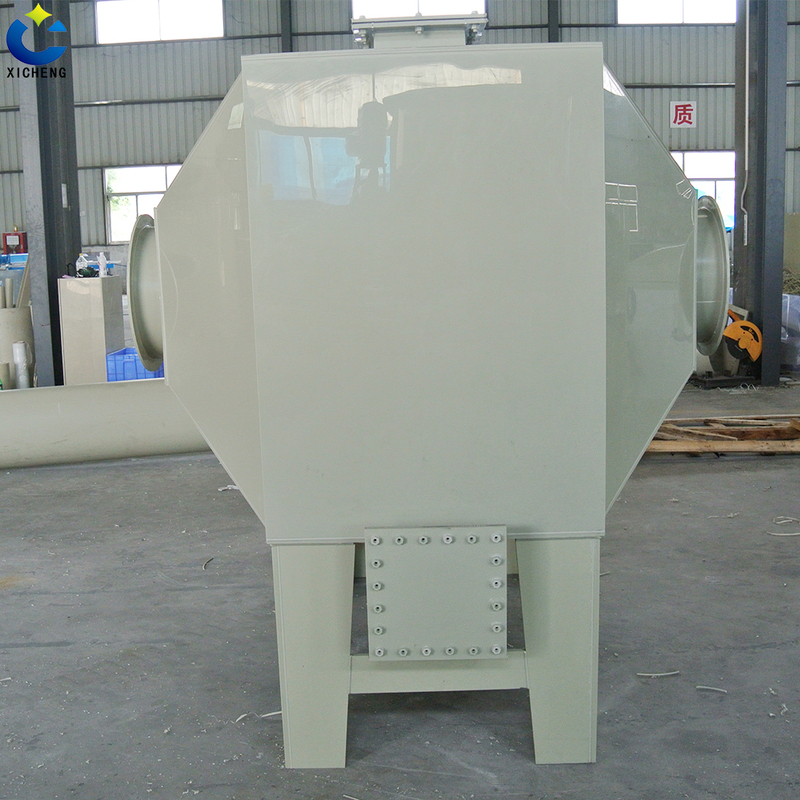 Carbon Odor Filter is the adsorption of high concentration of organic waste gas and paint exhaust gas adsorption equipment, is the use of activated carbon itself, the high strength of the adsorption force, combined with the role of the fan adsorption of organic exhaust gas molecules, the organic solvent exhaust has a good adsorption. 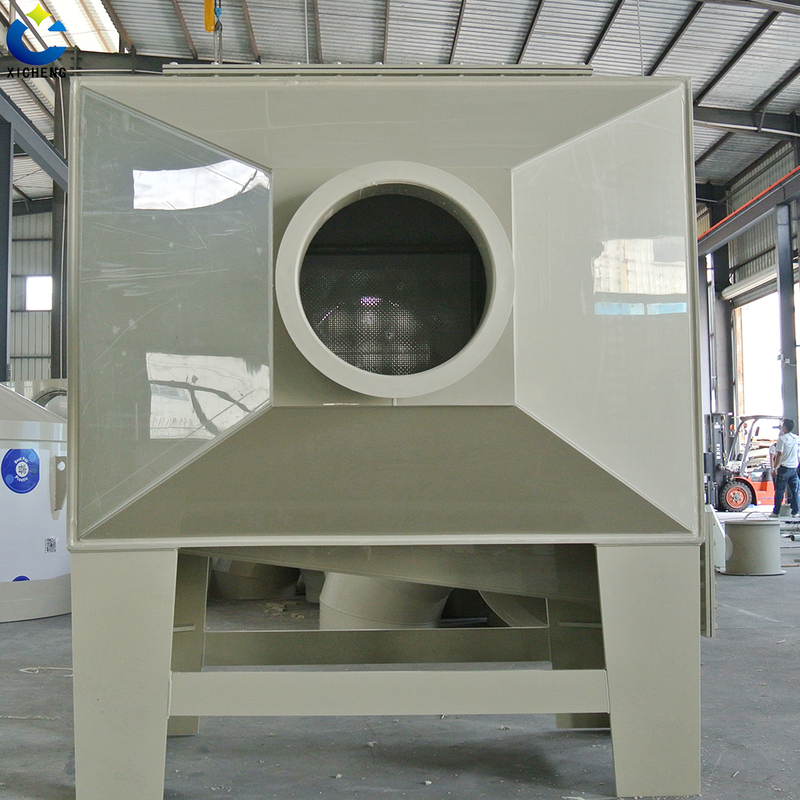 Application areas: low concentration of high air volume or high concentration of intermittent emissions of exhaust gas operating environment. 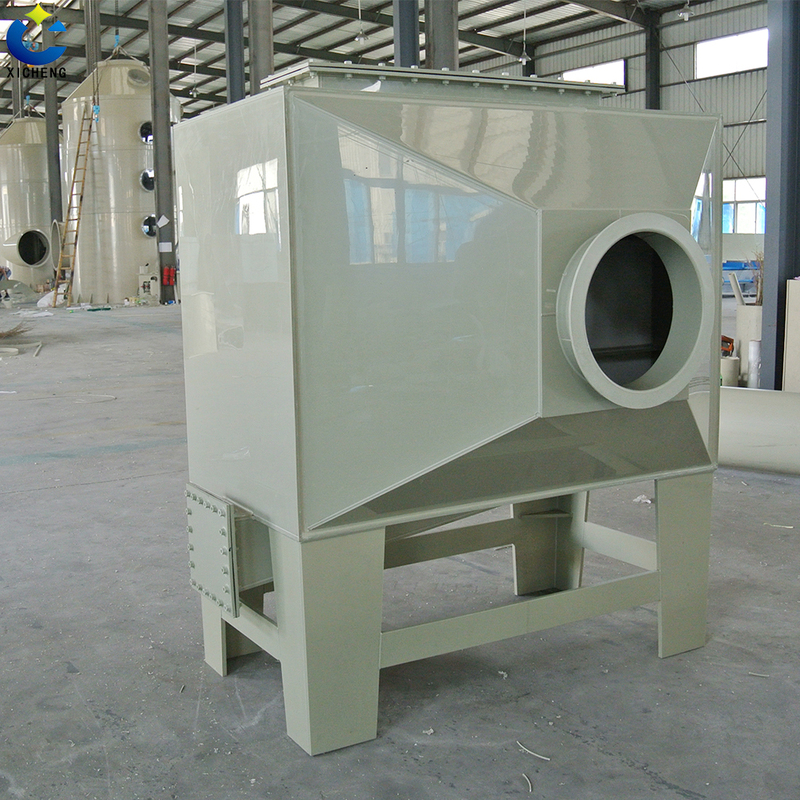 The main application areas include: electronic components production, battery (battery) production, pickling operations workshop, laboratory exhaust, metallurgy, chemical plants, pharmaceutical production plants, painting workshop, food and brewing, furniture production and other industries purification, Ideal for paint exhaust treatment. Removal rate can be as high as 90% or more. 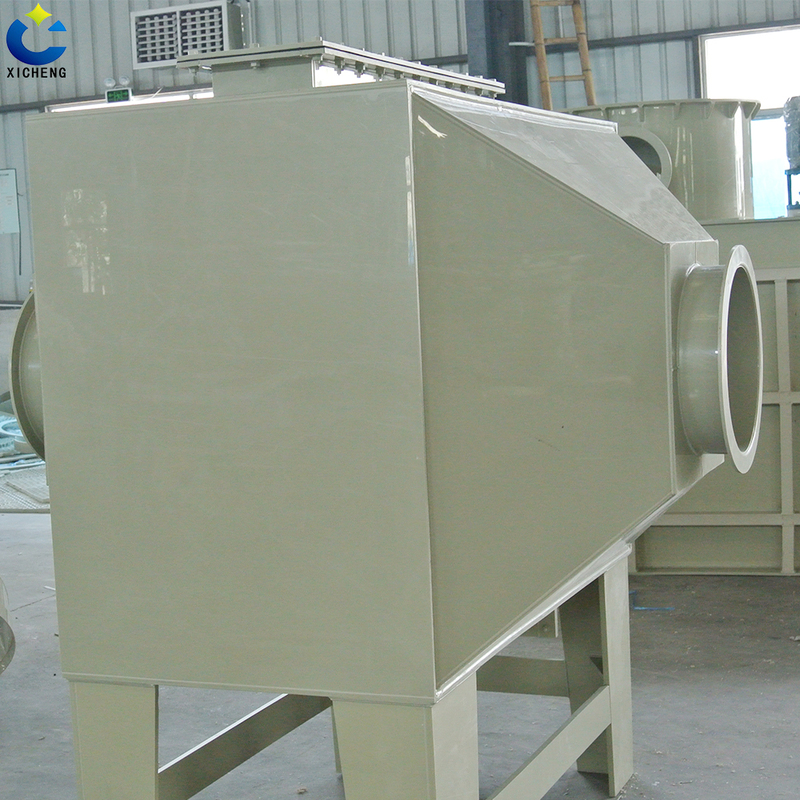 Looking for ideal Carbon Filtration System Manufacturer & supplier ? We have a wide selection at great prices to help you get creative. All the Charcoal Carbon Filter are quality guaranteed. 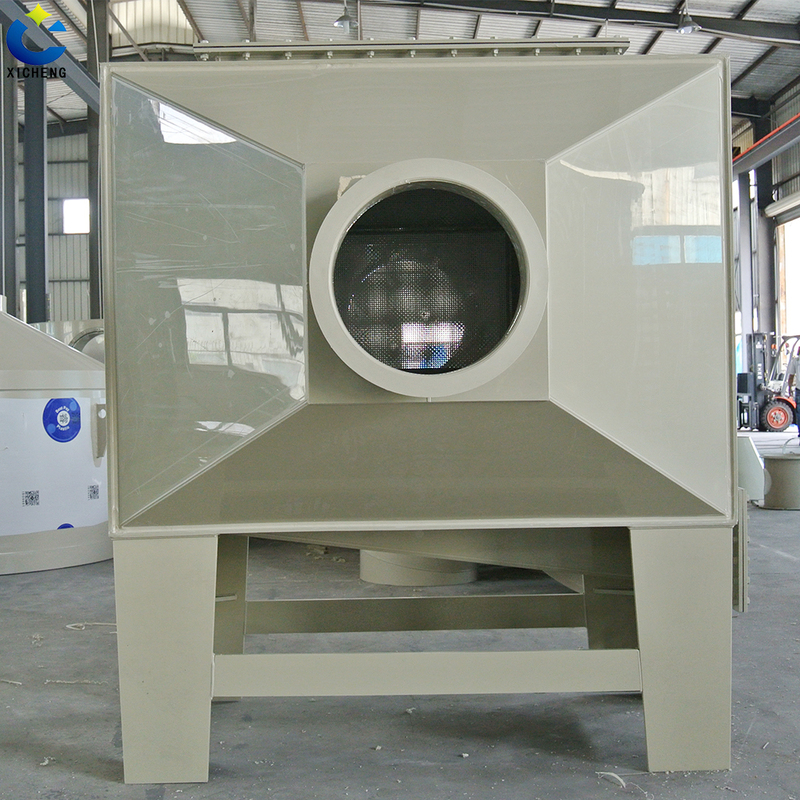 We are China Origin Factory of Carbon Odor Filter. If you have any question, please feel free to contact us.